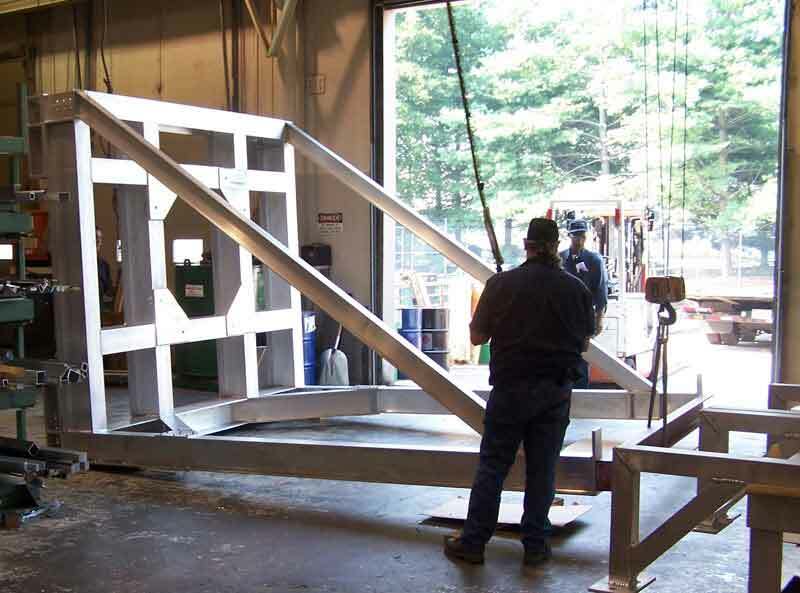 Bechdon is capable of producing large welded and mechanically assembled fabrications, including Transportation Dollies, Test Fixtures, Missile Structures/Sub-assemblies and Aircraft Radar Mounts in our 4,320 sq. ft. fabrication and weld shop. 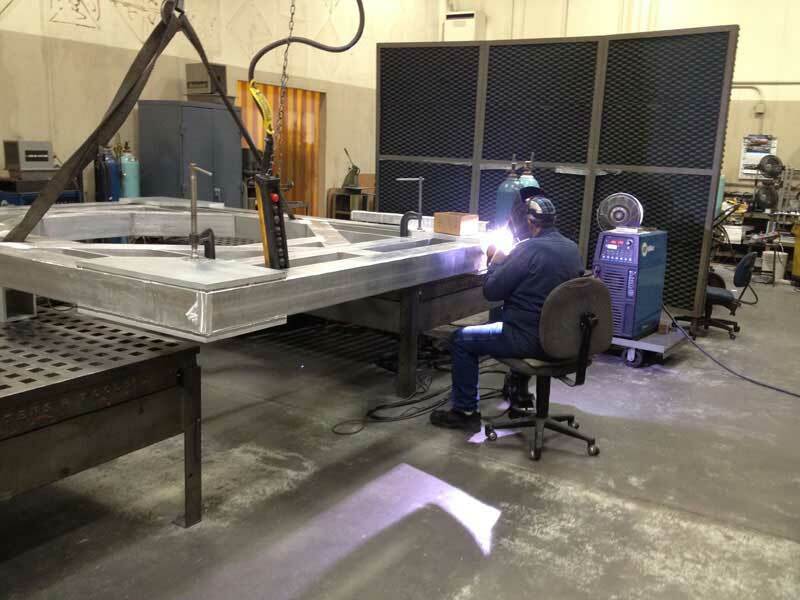 Welding is performed in accordance with AWS D17.1 by certified welders. Our welding equipment is maintained and calibrated by an independent third party vendor. Please view our Facilities List or contact us for specifications and capacities. Fax: (301) 249-0919 The Bechdon Company, Inc.